Have you ever imagined the future and thought to yourself, “What if there’s more to life than the life I’m living now? Can I make a difference in the world?  Was I really made with a purpose?” At Victory, we believe the answer to all of the above is YES! And that’s why we’re here! To build a place where we can all belong, grow, and help make an impact in the world around us! We can’t wait to celebrate Easter with you at Victory! All kids who attend an Easter Service will have a chance to win prizes and possibly one of the grand prizes. We will have a candy egg hunt on Saturday right after service gets out. Mark your calendars and don’t forget to bring a friend. Our only and burning passion is to build the Church and the Kingdom of God on Earth. Our mission is to see people being freed to fulfill their purpose and calling. We believe in people. We believe in their potential, and also in their incredible ability to influence the world for good. Follow Pastor Allen on Twitter and Velda Bates on Victory Ladies Facebook group.